Other than family members, there are three people whose deaths affected me so much I remember exactly where I was when I heard the news. Many, many people can relate to that when it comes to the assassination of President Kennedy. I remember I was sitting in class when the principal came on the PA system and said, "Our President has been shot." I thought he meant our high school class president. That's how far out of the realm of possibility I thought it could be that he was talking about the President of the United States. 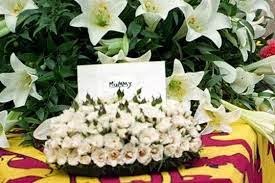 Another death that affected me profoundly was the death of John Lennon. 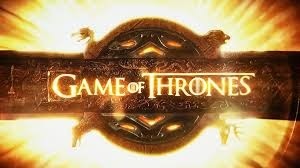 I was lying in bed with my newborn son watching TV when the announcement was made. It was shattering. The Beatles had a profound effect on my youth and our culture. How could one of the Beatles possibly be dead? And finally, I was in bed watching TV when I heard about Diana too. I let out a scream. Last Sunday, August 31st, marked the seventeenth anniversary of Princess Diana's death in a car accident. She was killed in Paris in a speeding car driven by a drunken minion of Mohamed Al-Fayed, the owner of Harrod's and The Ritz Hotel in Paris and father of Dodi, who Diana was dating. She was only 36. Supposedly the driver was speeding to avoid the paparazzi following them. I still think of her. She too had a profound effect on my life and her death was wrenching. I have always been fascinated by the British Royal Family. I am a huge Anglophile. I think I got it from my mother. I was born in 1948, the same year as Prince Charles so I think that was the fascination for my mother. She probably thought her little daughter could grow up to marry a prince. She was a bit of an Anglophile and had some cups with baby Prince Charles on them and other Royal collectibles. And when Princess Elizabeth became Queen at only 26, her coronation in 1953 was the first ever televised. The whole world was watching. No matter what you think of the British Royal Family, Queen Elizabeth has taken her vows very seriously and reigned earnestly for over 60 years. Many heads of state have come and gone, but Queen Elizabeth endures. 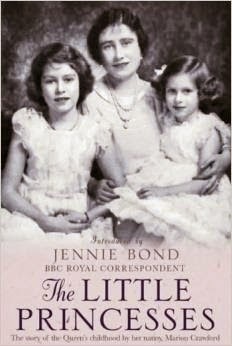 While poking around in my parents' closet (I was a nosy kid), I found a book called "The Little Princesses," all about Elizabeth and her sister, Princess Margaret, which started me down that road of "Royal Watching." So of course I was terribly interested in who Prince Charles would marry. But when Diana came along, my interest peaked. Diana Spencer was 19, pretty and virginal and more Royal than the Queen. Diana's lineage went back to the 14th century and English King Edward III. She was British through and through, whereas Queen Elizabeth's roots are German. Diana was perfect. And you can tell from the start she was besotted with Charles. However, the red flags were there early. When their engagement was announced, at the end of this interview, the interviewer asked, "And you are in love?" to which Diana emphatically replied, "Course!" and to which Charles added, "Whatever 'in love' means." Oops. Clouds ahead. But the wedding was fabulous. I stayed up all night to watch it as did most of the world. Everyone was mad about Shy Di, and when she produced "an heir and a spare," we were over the moon. None of us knew that Charles was really in love with someone else and Diana had "issues." But as a 19-year-old virgin, Diana was a lamb to the slaughter. 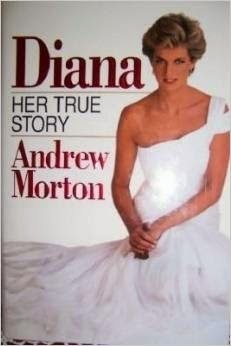 The cracks in the marriage and subsequent affairs on both sides were hidden for a time, but finally came out in 1992 in the book "Diana, Her True Story," written by journalist Andrew Morton but supposedly fed to Morton by Diana herself. And when she was interviewed in 1995 by Martin Bashir for BBC's Panorama TV show, that was the final straw and the Queen made it clear that Charles and Diana needed to divorce. After the divorce, Diana was forced to give up her Royal title, meaning that she would no longer be addressed as HRH. Little Prince William poignantly said to her, "Don't worry, Mummy, I will give it back to you one day when I am King." (sniff). But she thrived in her 30's, raising her sons, falling in love and giving her life to many causes such as AIDS research and the eradication of land mines in Angola. She was truly "The People's Princess." I loved watching her life unfold. And I have to confess I loved her clothes. and at the end the hearse carrying her coffin to its final resting place - her childhood home. I am sad again remembering this. It is difficult to explain what Diana meant to me. I suppose it sounds silly to many who can't comprehend having feelings for someone they never met. But to me, she represented youth, beauty, fairy tales, Princesses, motherhood, compassion. Her compassion validated people. She famously held the hands of AIDS and leprosy patients when others feared doing so. Her soul touched the souls of others. The love for her sons was palpable. It was easy to think that she would have been a good friend. Hers was a story that you wanted to have a happy ending. You rooted for her. And when she died before she could fulfill her promise or even find lasting happiness, it was a huge sadness. She would be 53 now had she lived. All I can say is that I loved being in a world that she was in and when she died in such a terrible way, a little piece of me died with her. I am probably not explaining myself very well. It's difficult to explain what goes on in one's heart, but I wanted to write this today because I want her to be remembered. She had a special light. Her soul spoke to my soul. I think Prince William and Prince Harry have that light too, and I am enjoying watching their lives unfold. They appear to have avoided the pomp and stuffiness of the Royals that so stifled Diana. So she lives on through them. I have stood over and looked down onto the Alma Tunnel in Paris, where Diana died, and paid tribute at the memorial to Diana that is there. I have visited Kensington Palace where she lived and seen the memorial fountain in Hyde Park. 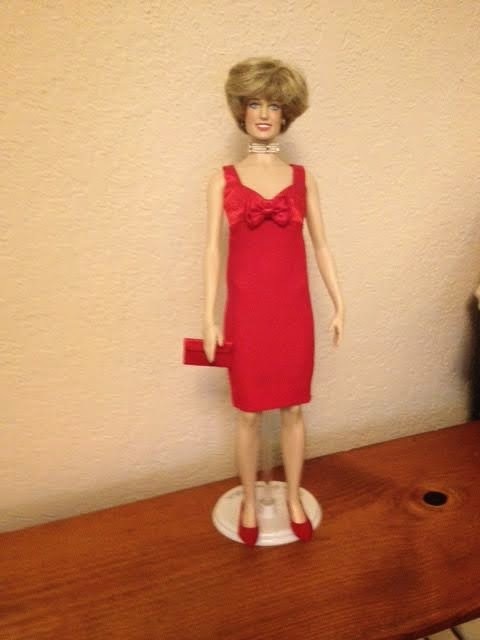 I have countless collectibles featuring her, and naturally, I have the Princess Diana doll with all of her clothes, including the wedding dress. Even though she died tragically, I enjoy remembering her. Now I just need a granddaughter so we both can play with the doll and remember Diana together. I wonder if there will be a Princess Kate doll!